Smart Base -- a biaxial pivot integrated with the circuit board -- is the key hardware innovation. Combined with a more powerful laser, a 360° tilt sensor, and new software --SmartBase enables the S910 to measure the distances and angles between multiple points. Point to Point (P2P): Measure the tie distance between two points, even if you are hundreds of feet from your target. Shoot Point 1 then Point 2 and the S910 displays the distance between them. Widths, heights, diagonals, gaps, it doesn't matter: Just measure the start and end point and the distance is displayed. For maximum accuracy the SmartBase requires a simple level check. 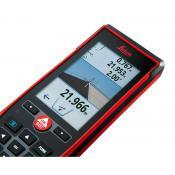 This guarantees the electronic level of the S910 is within ± 0.1° of true level. 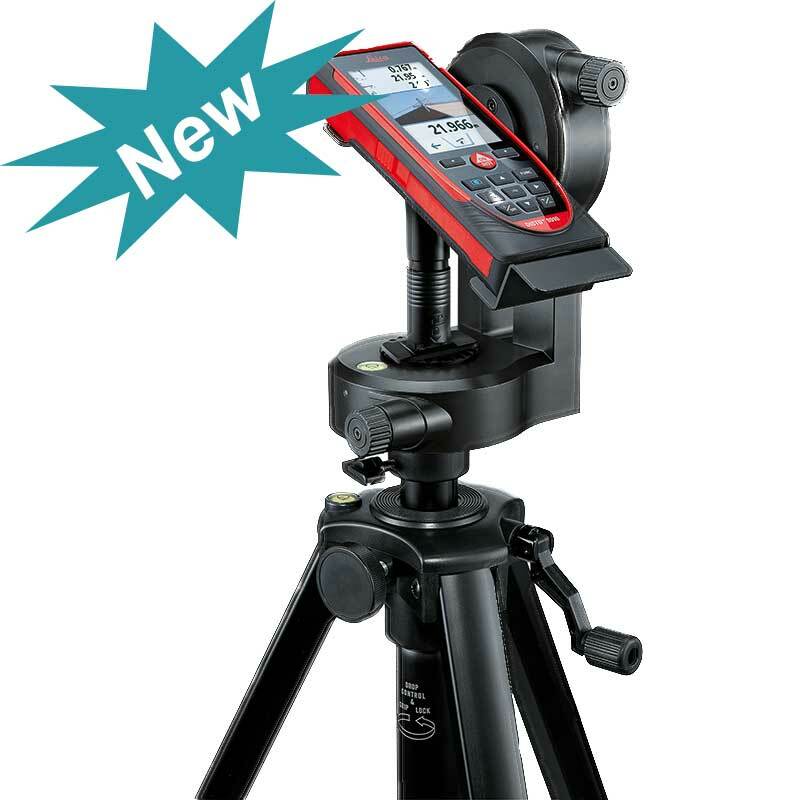 For the highest measuring accuracy you will want to use a tripod for the majority of P2P, Smart Angle and Smart Area functions. The S910 includes a metal insert for a &frac14;” tripod thread, found at the bottom of the SmartBase (and a 5/8” adaptor is available). 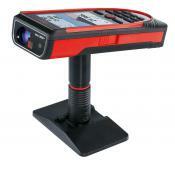 Even with a tripod and outdoor pointfinder camera, placing your laser point exactly where you want it can be challenging, especially at longer distances. The FTA 360-S is a micro-adjustable tripod adapter. Point and shoot to get close, then tweak the knobs ever so slightly to adjust your spot by millimeters. The S910 connects to compatible mobile apps with Bluetooth and exports DXF files over WiFi.